January was a month of disappointments for me. And not because of any failed New Year’s resolutions I might add! Nope, this month saw me completely miss out on three of the five featured items here. 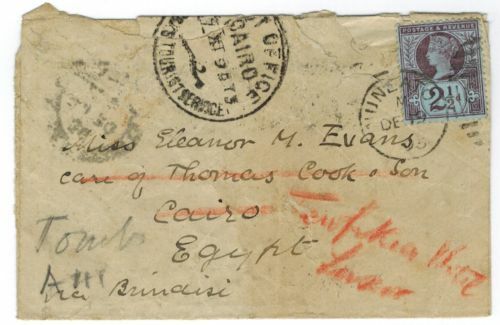 The first was this slightly scruffy looking cover to Egypt. However upon arrival it was redirected and featured several different Egyptian backstamps making this much more attractive than the £2.55 realisation. 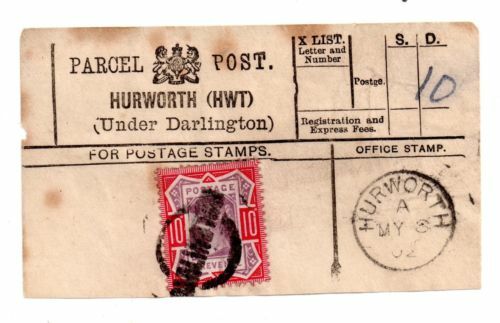 My next frustration was this 10d single franking parcel label. 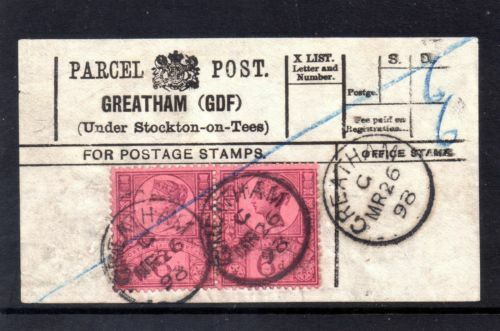 Although slightly scruffy, it’s a very scarce usage and I would have bid beyond the final price of £18.76. 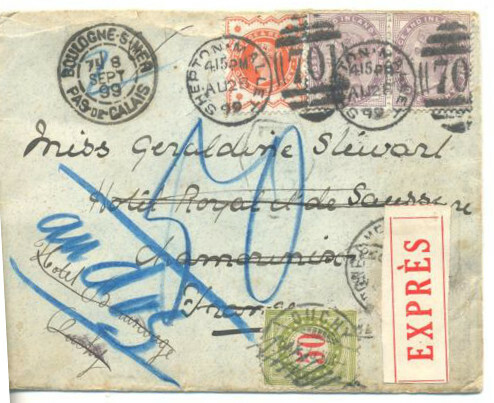 This attractive cover to Switzerland was redirected on arrival, with a 50c postage due applied to pay for the additional fee required for Express delivery. Most unusual and fetched a decent £27.10. And finally my nemesis has escaped me again!! 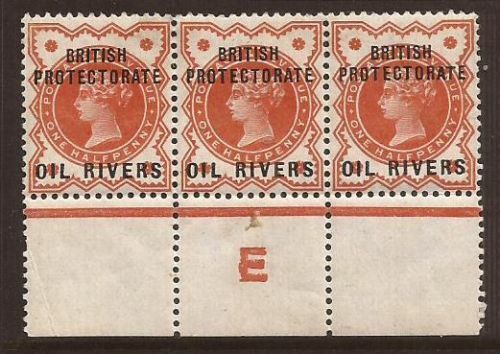 I’ve still yet to purchase any of the 1/2d vermilions with Commonwealth overprint WITH THE CONTROL. This example was just like so many before; it was sold before I even knew it was available. They are very scarce and also highly collectable. So I was shocked to see that this one only sold for £45.87. A proper bargain.